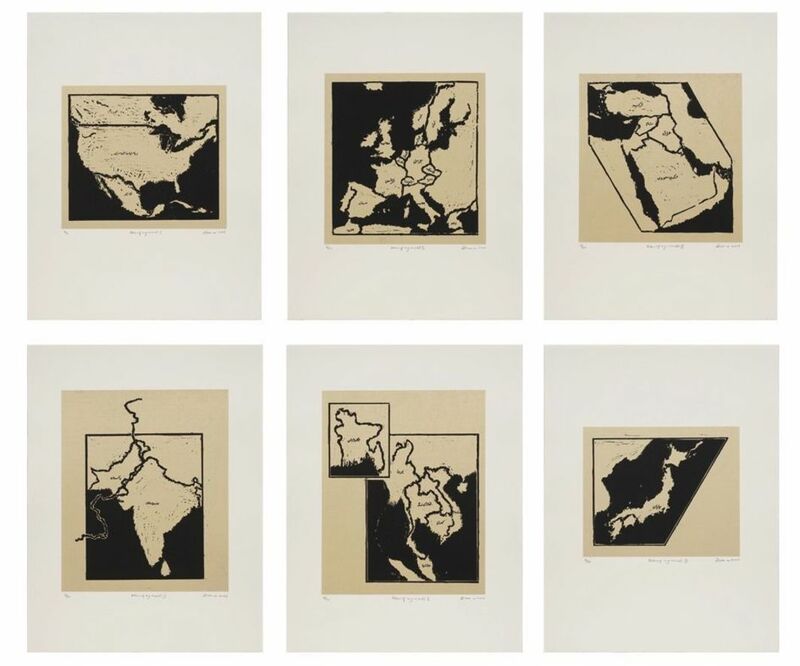 Zarina Hashmi, Atlas of My World, 2001, portfolio of six woodcuts with Urdu text printed in black on handmade Indian paper, 25 1/2 x 19 1/2”. 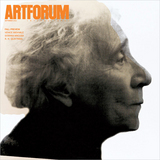 To foil the designs of an overeager art market, this year’s Istanbul Biennial curators are withholding the full artist list until the opening and desensationalizing the question of theme by titling this iteration Untitled (12th Istanbul Biennial), 2011.” Motivating their critical stance, they say, is their reading of the practice and ideals of Felix Gonzalez-Torres, whose mix of formal ingenuity and politics will be the focus of five minishows“Untitled (Passport),” “Untitled (Ross),” “Untitled (Death by Gun),” “Untitled (Abstraction),” and “Untitled (History)each named after a different Gonzalez-Torres piece. In all, some 150 artists will be represented across these groupings and in forty-five solo projects to be housed in the city’s Antrepo warehouse complex. Architectural studio SANAA has been commissioned to modify the dockside venue’s structure, enhancing it significantly.